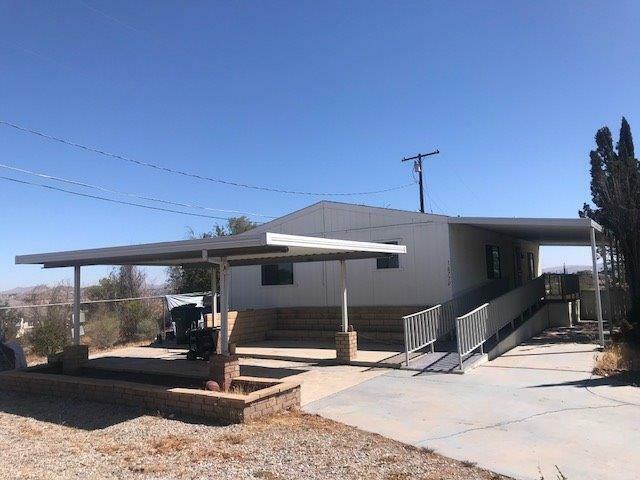 Spacious manufactured mobile home with beautiful mountain view. Perfect yard space for many outdoor activities. Two bedrooms, two bathrooms, washer/dryer and hook up. Outside shed for extra storage. Large driveway with two carports. Handicapped accessible ramp to entry. Close to shopping and commuter friendly.